As much as you plan for retirement, there is no telling how it will be for you in real life. And we are not even talking about the financial repercussions. The best you can do is prepare yourself for all kinds of situations and embrace life as it is – go with the flow. Hence, when the time comes for retirement, celebrate every moment and cherish it all the time. It is time to involve all your co-workers in it and give them a treat and show them a good time. Celebrating the end of your professional career is important. It can either be an informal, intimate affair where only close friends and family are invited, or it can be a grand celebration depending on your personality. Make it a costume party maybe with a Hawaiian theme emphasizing on the fact that now you can go on a vacation whenever you feel like or a cruise theme where everyone can wear sailor outfits. 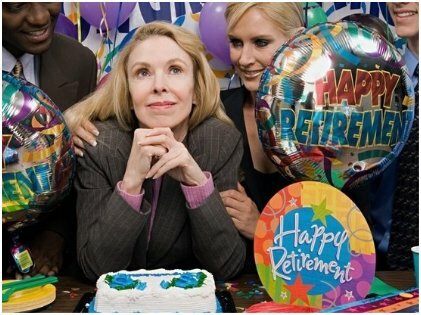 Make sure you tell everyone how happy you are that they turned up to celebrate your retirement. Now is the time to go on your dream trip; take a relaxing vacation and not worry about going back to work at all. Since you do not have to worry about taking leaves, you can easily travel during weekdays which means that airplane tickets are cheaper than usual. Off-peak times at hotels will also ensure lower tariffs. 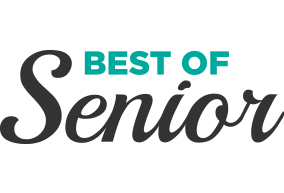 On top of that, countless attractions in all big cities have the concession for seniors on their entry fees. So, don’t fret at all about aging and retirement; instead, try to take advantage of all the perks that come with it. After all those years of stressing about work, you can finally relax. 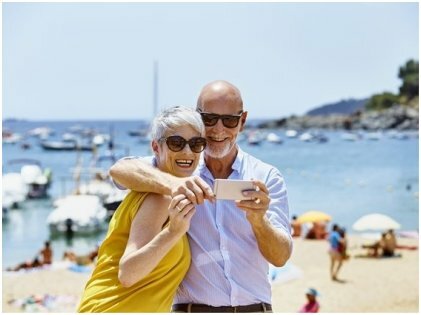 Hopefully, your retirement fund is enough to last you for the rest of your life, and obviously, financial stability takes away all the financial tension. You can put your alarm clock to rest and give your formal wears a break. However, it is not bad to be in a routine even after retirement, especially since it is good for your physical and mental health. But the main point here is that you can take life slowly and enjoy every second of it now. We all have a story to tell, however plain and boring our life might be, it is a story of falling and rising again, of love and loss, of failures and setbacks, or little joys that made life worthwhile. How about you write it all down and compile it into a book? It might be a great read for the next generations! They would be able to understand the real you, even when you are not around. Your children and their children might learn from your wisdom and experiences. If you have some interesting anecdotes, it will make the read even more profound! Children are a great source of joy and now is the time to enjoy their company. 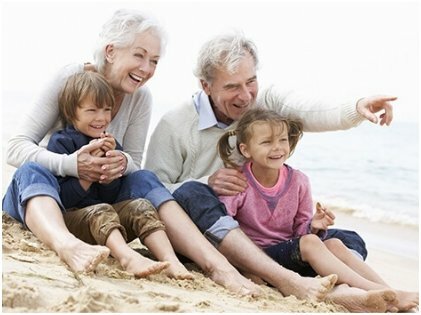 Your grandchildren will benefit a lot from spending time with you and vice versa. Having grandparents is something children love. Grandparents pamper them all they want and teach them everything with love and patience. On the other hand, having children around will give a huge boost to your mental health and running around them will keep you active as well! If you have exceptional skills in music, art, or any other hobby or if you have been exceptionally good at teaching, maybe you can take a class and teach others what you know. This will keep your brain active and also make you feel like you have a purpose. 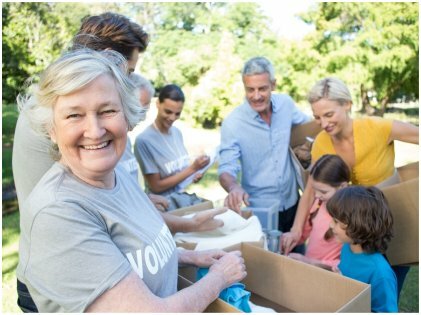 Retirees often feel useless without any proper job to do. Hence, finding these small opportunities to get back on track in your life is important. Your community needs your time. Whatever skills or expertise you have acquired in your professional life might have some use in your local community center. So, don’t hesitate to ask around as to how you can help. Think of all the people who will benefit from it. Retirement is just another phase of your life, so don’t ever think of it as the end of your work life. Find work to keep yourself busy mentally and physically – that’s the key to a long and happy life.